Being a customer focused organization, we are engaged in manufacturing, supplying and exporting Oil Waste Incinerator. These offered products are designed in accordance with international quality standards, using quality grade raw material and components along with modern tools and machinery. Also, we provide these products in various sizes, designs and models at market leading prices. 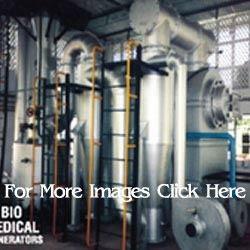 Ours is an illustrious organization that is involved in manufacturing, supplying and exporting Solid Waste Incinerator. Designed to perfection, all our products are made utilizing quality raw material, which is obtained from the reliable vendors. Apart from this, our products are thoroughly checked by expert quality controllers on different parameters to ensure zero defects. 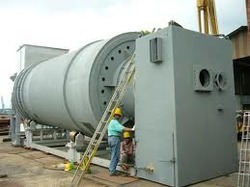 Owing to our years of experience and in-depth industry knowledge, we are able to manufacture, supply and export a wide range of Incinerator Systems. All our systems are designed in compliance with international quality standards using high-grade raw material and components. These systems can also be customized as per the customers’ demands and given specifications. 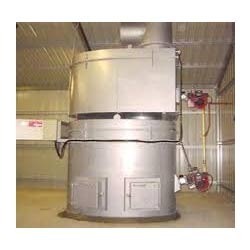 Looking for Incinerator Systems ?